SOC: We would like to start with the general overview of your company ShootGroup. Could you elaborate on the story of company's creation, your vast experience and the team, please? Mr. Ulybin: ShootGroup was established in 2008. Our production company specializes in the wide range of video and photo production, TV and digital commercials, corporate advertising and motion control. Simultaneously with the production of video content, we've developed photoproduction. Our clients are major international and local companies, as well as network advertising agencies. 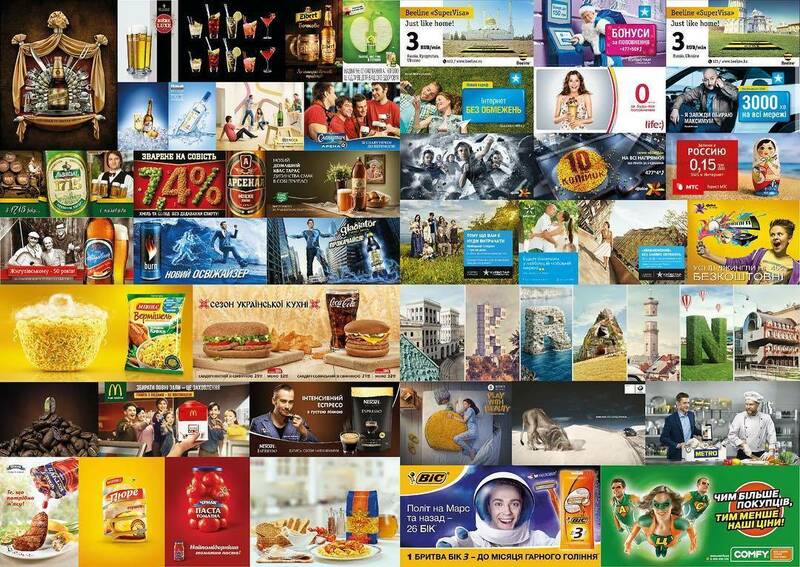 During our work, we managed to create photo and video content for such corporations as Sun Inbev, BBH, Uniliver, Danon, Nestle, Coca-Cola, KievStar, Vodafone, Lifecell, SCM, etc. Our eager-to-learn team keeps experimenting with various types of macrography. ShootGroup has sold more than 500 video and photo projects of various complexity since day one. You can visit our official website to find out more. We've made a hand in shooting falling strawberries, pouring chocolate, yoghurts, and everything related to the meal. This is how we came to a motion control. High-Speed Motion Control became possible with JET ONE, a lightweight and high-speed robot device, able to move a camera with the speed of up to 6 metres per second. JET ONE has seven bending axes that allow building up different camera motion paths. The full arm length makes up 3.4 metres. The robot is equipped with basic types of camera fixing and can be used with such cameras as Alexa, Red, Phantom, Sony etc. SOC: Have you received any honours or awards? Mr. Ulybin: Yes, sure. In 2013 we received the award for the movie called 'High Time to See Ukraine: Euro 2012 (UA)' that became a Silver Winner at The 4th Cannes Corporate Media & TV Awards festival in the category Corporate Video. The award-winning video was made in May 2012 as a part of promotional campaign for the national TV channel 'Ukraine' for the announcement of the final part of the UEFA European Championship. Alexander Stekolenko, Ukrainian film director, advertising, fashion video, and clip maker was the director of that video and Ivan Lebedev served as a videographer. The video was also awarded by the National Prize of Ukraine in the field of television Teletriumf-2012 in the nomination Broadcasting Promo. In November of the same year, we created an advertising video for Kyivstar, the largest national mobile operator in Ukraine. Mark Reynolds Wilkins, Swiss video maker became a director of the video and a videographer was Igor Luther. That video brought us the second place in the category "Television and film advertising" at the Moscow International Festival of Advertising and Marketing. In addition, we received gold in the category "Communication Services" at the 13th Kiev International Advertising Festival (KIAF). Also, we were awarded the Silver WOW Done Awards for the Invisible Campaign that we made for the Ukrainian representation of the United Nations Agency for Refugees. SOC: Could you describe what is your company specialization and what services does ShootGroup provide? Mr. Ulybin: Our team of professionals is able to generate video content of any complexity. ShootGroup services include corporate videos, announcements of events of different levels, promo films and pitch videos of new innovative products, commercials of various formats, underwater filming, macro photography, aerial photography, etc. We are very mobile and are ready to go anyplace in the world to organize video and photo production very fast and professional as we have many international connections and big partner's network. SOC: We would like to point out what problem you might solve for spinoff and startup founders and how would ShootGroup be helpful for them? Mr. Ulybin: ShootGroup can help to create photo and video content of any complicity. 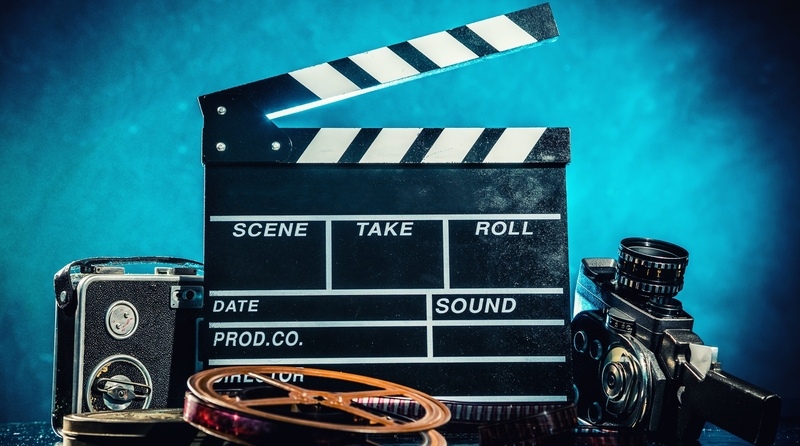 We can support spinoffs/startups with the production of high-quality advertising video for their novel product or pitch video to make a worthy technology/prototype/product presentation to investors in order to impress and obtain the desired funding. SOC: We know that you have a global presence and many interesting international projects and clients. We would like to hear the most exciting examples of your projects. What were your recent or the most memorable projects? Kindly share some examples with us, please. Mr. Ulybin: All our projects can be found on our website as well as by the following links vimeo.com/shootgroup and vimeo.com/yulianulybin. SOC: From your vast experience while working with small companies and big corporations, what piece of advice or warnings might you give the spinoff founders in the sphere of your activity? What mistakes, in some cases even fatal, should they avoid? Mr. Ulybin: Regardless of the company's size and field, there are always people behind each product. The more time to prepare, the more efficient budget is and the better product will be. All you need is to follow these three rules: prepare a detailed brief, provide a reasonable timing and a sound budget. If you'll fulfil all the conditions, then all the problems will be solved without any obstacles. From the get-go, wise customers always know how much they are willing to spend for the production of video content and always disclose the budget. SOC: Money is a critical issue for the rising companies. Spinoff and startup founders take into consideration all expenses. One of the expected questions will be whether they might receive a discount from your company and under which terms? Mr. Ulybin: We are extremely flexible in pricing. We help our customers with cost optimization without losing the quality of content. Regardless of the task, there will always be several options for solving it. Our mission is to offer our clients the best solutions to the tasks set. We would like to express gratitude for the time that you have dedicated to this interview. We are pleased to introduce SHOOTGROUP to our partners and the community of spinoff and startup founders in our Investment Information System portfolio who will take an advantage of your professional services. We would like to see the success stories of the mutual clients who has attracted the investors/clients by your pitch and commercial videos. Hope for long and mutual collaboration!